...with Power Boats Charter. With us! Spend your best yachting holidays sailing and enjoy Mediterranean power yachts charter, a great choice for those who love culture, history and beautiful clear sea. Maybe you wonder where to charter power yachts? One of top destination is Croatia, for its amazing natural beauties, indented coast, and friendly people. Make sure to visit Zadar, Split, Dubrovnik and other towns and islands. 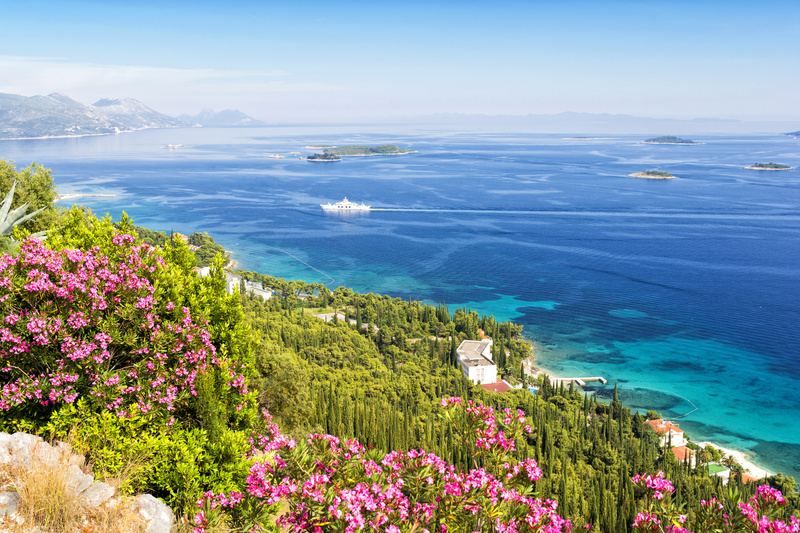 Greece is another top destination, the most popular being Athens and Lefkas regions and beautiful islands. Spain and Ibiza region, Italy with Sardinia and Sicily or Turkey with Marmaris and Bodrum regions all offer interesting sailing experience full of natural, cultural and yachting wonders to discover. 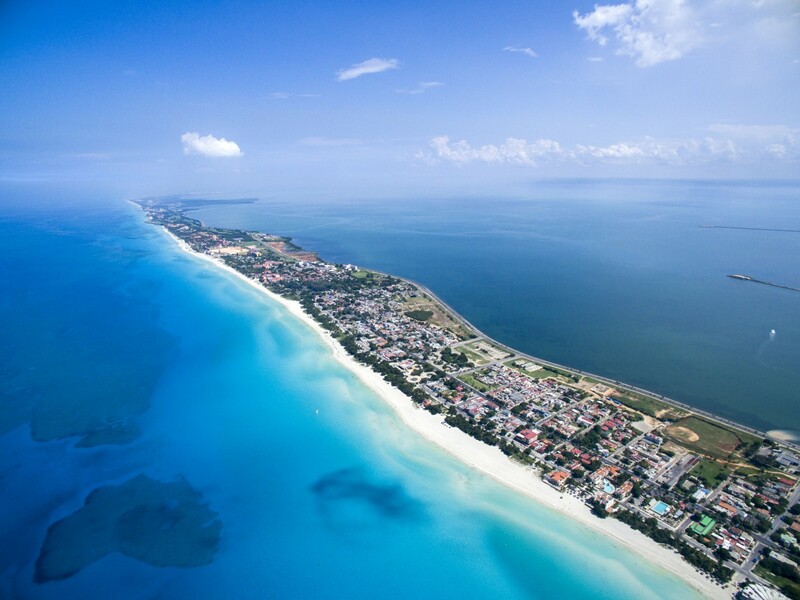 The Caribbean comprises the area of the Caribbean Sea, more than 7000 islands, islets, reefs, and cays and they are surrounded by the Gulf of Mexico, North, Central and South America which makes it a perfect destination because there is really a lot to explore. 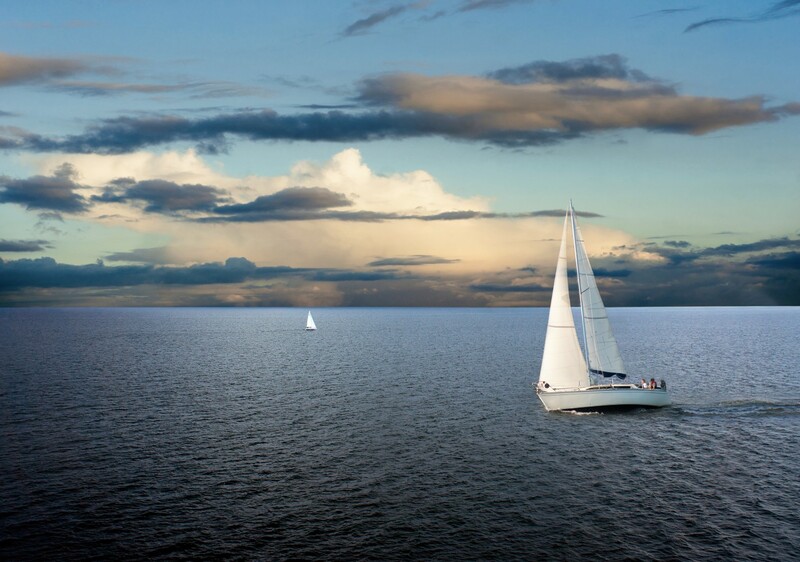 Sailing the Caribbean is a unique experience because of their beautiful clear blue sea, and tropical climate. Their breathtaking sandy beaches make a part of rich biodiversity and their inhabitants are mostly of African origin with European, Native American or Asian roots, adding to their colorful multi-ethnic diversity. 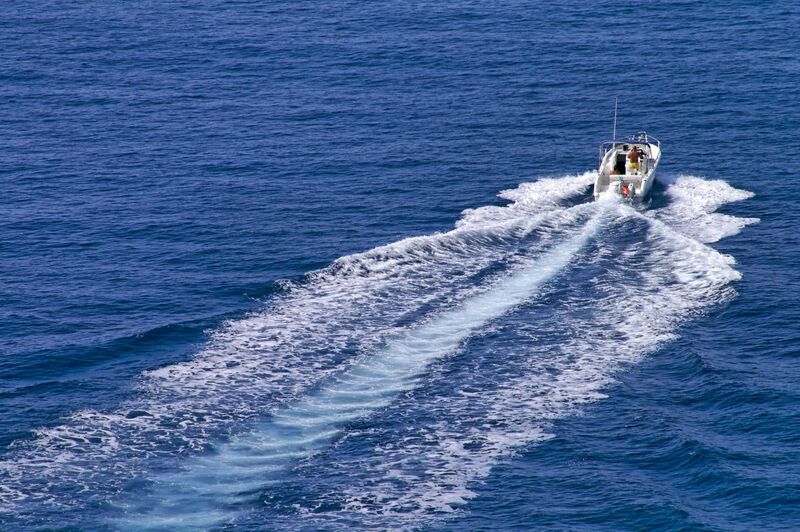 Enjoy sailing the Caribbean on bareboat or skippered charter power yachts and all your yachting dreams will come true! 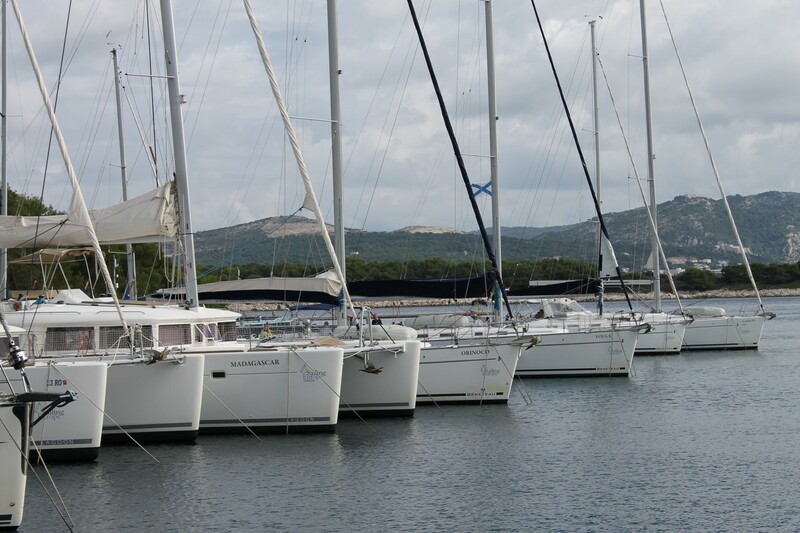 Most popular tourist destination, with 425 sea and 140 dry berths, awarded the European Blue Flag. Open all year round. An Ibiza port, "summer home" to many luxurious and exclusive yachts. Numerous finest restaurants offer great specialties. A port untouched by mass tourism, a real beauty of the Mediterranean France, one of top secret power yachts charter destinations. 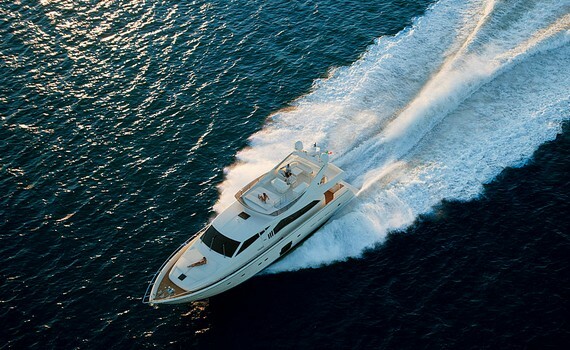 Find out more about the most popular motor yacht charter destinations on our specialized pages. 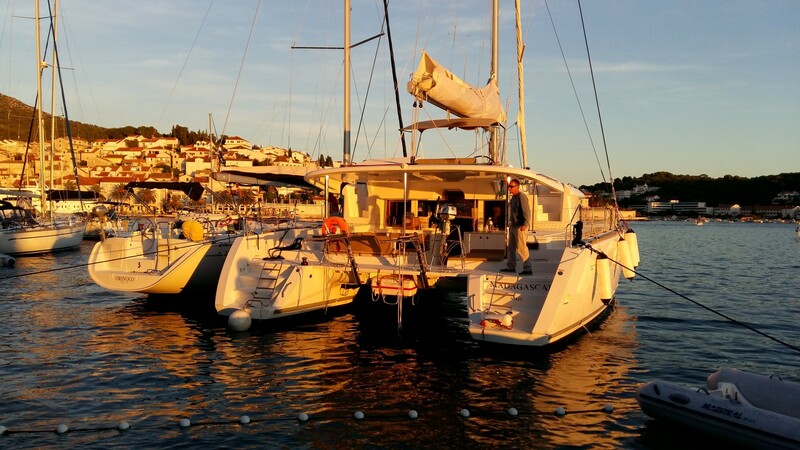 Explore why Croatia is a popular yacht charter destination and get to know its cities on their respective pages. 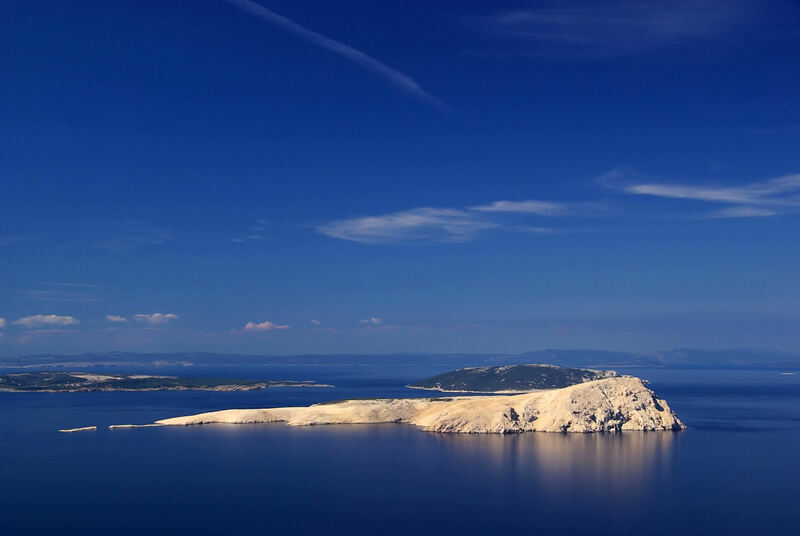 Discover the pearls of the Adriatic - the cities of Dubrovnik, Zadar and Split or find out why the Spanish Ibiza is a great power boat destination.